Apple is once again under the Commission’s scrutiny. 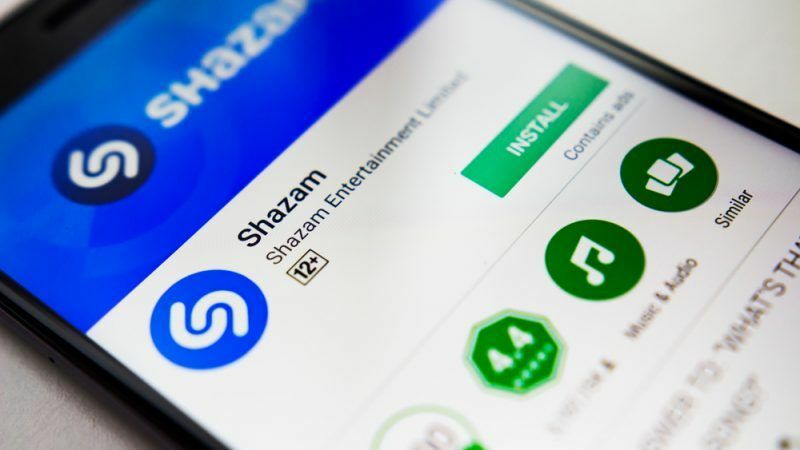 The European institution is going to “examine” the acquisition project of the music recognition app Shazam by Apple, according to a statement released on 6 February. The deal was announced in December, following five months of negotiations. The Commission believes that the acquisition “may threaten to adversely affect competition in the European Economic Area (EEA)”, without giving further details. This “examination” was pushed forward by Austria, Italy, France, Spain but also Iceland and Norway, who are not Member States but are members of the EEA. “On the basis of the elements submitted by Austria and the countries joining the referral request […], the Commission considers that the transaction may have a significant adverse effect on competition in the European Economic Area,” states the release. As the EU’s competition watchdog, the commission can generally take on such cases as soon as turnover thresholds are reached within the acquisition framework. Indeed, according to EU legislation on concentration, an acquisition acquires an “EU dimension” if “the combined aggregate worldwide turnover of all the companies concerned is more than €5 billion”. Among the different conditions set out, the total amount must be accompanied by an aggregate turnover in the EU of each individual company of more than €250 million. For the Shazam case, the acquisition “does not meet the turnover thresholds”, needed for the transaction to be notified to the Commission, as stated in the release. However in the eyes of the Member States’ request, the Commission believes to be “the best placed authority to deal with the potential cross-border effects of the transaction”. Therefore, Apple has to notify the transaction. The Commission then has the power to open an investigation and if need be, impose fines. This acquisition confirms Apple’s ambitions on the subject of its music output. As a pioneer of music downloading with iTunes, Apple missed out on the rise of music streaming, and only launched Apple Music in 2015, four years after Spotify’s launch in the US. Last June Apple had up to 27 million subscribers, less than half of Spotify’s subscribers adding up to 60 million. Both companies have had a good relationship over the last ten years. Set up in 1999, in London, the company originally allowed customers to dial a number to recognise a song, this has now turned into an application for smartphones. The app uses a smarthpone’s built-in microphone to listen to the song and then send information about the song such as the title and the artist. In 2008, Shazam was made available on the Apple App Store, and since 2014 it has been integrated to Siri, Apple’s virtual assistant. According to Apple, they are “complementary” with the music recognition app, during the announcement of the acquisition, an Apple spokesperson stated “we have exciting projects waiting”… unless the Commission decides otherwise.